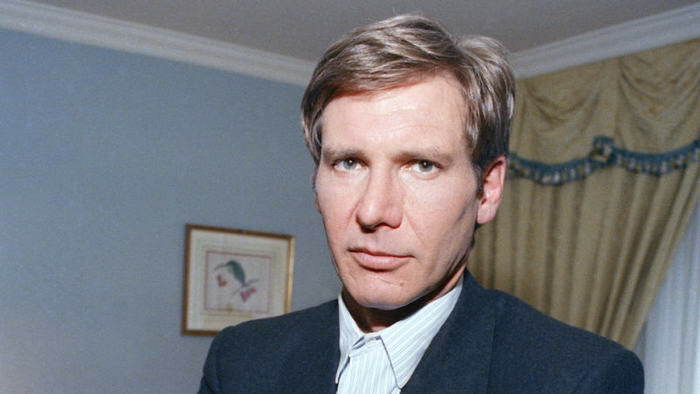 One of the biggest movie stars of the last 40 years is Harrison Ford. When you think of the film’s he has starred in, it is no surprise why. 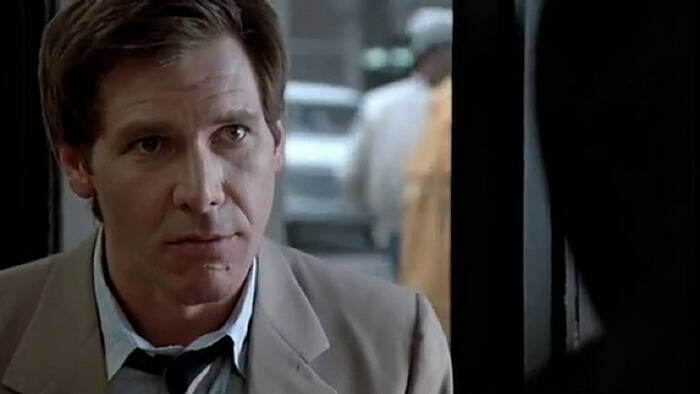 From lightspeed action in Star Wars as Han Solo to Indiana Jones adventures with hits like Blade Runner thrown in too, he has been in some huge titles. As a leading man, he really stands up alongside some of the very best there have been. 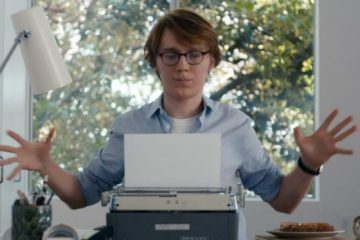 The secret to his success is really his charismatic and lovable on-screen persona. He was able to bring a laid-back charm to any role that he played which really jumped off the screen. Strangely enough, he is meant to be a bit grumpy in real life! Here are ten other unusual facts about the man. When Ford first got to Hollywood, he struggled to make an impact. Before bagging the role of Han Solo in Star Wars, he had resorted to working as a carpenter to make a living. 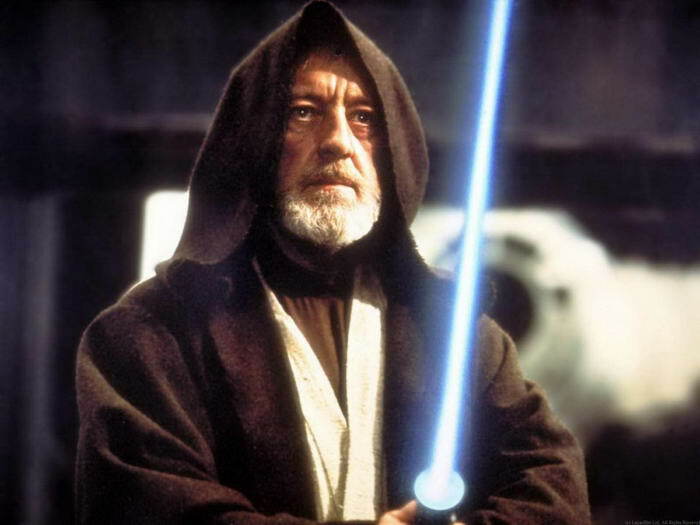 As an unknown, he was someone that famed co-star Sir Alec Guinness could never put a name too! Old letters from Guinness to friends have him admit that he did not know who Ford was and could not recall his name. 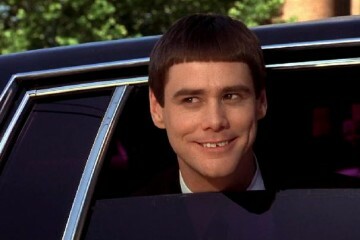 He did say Ford was an amusing and intelligent guy though! It might seem crazy now but, as a then unknown actor, he only got $10,000 to make the first Star War films. 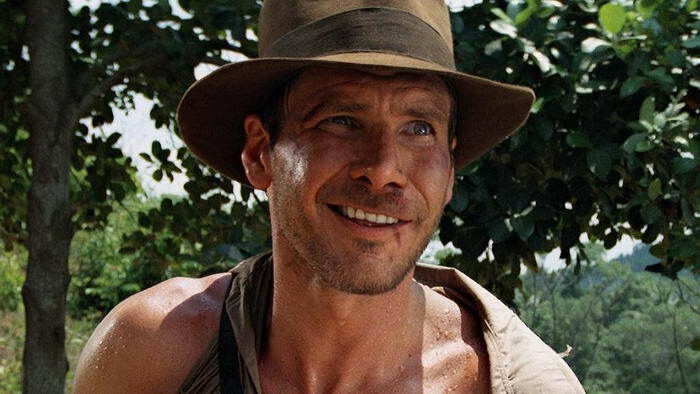 When you think he got around $40 million for the last Indiana Jones film, it is obvious how successful he has been since! 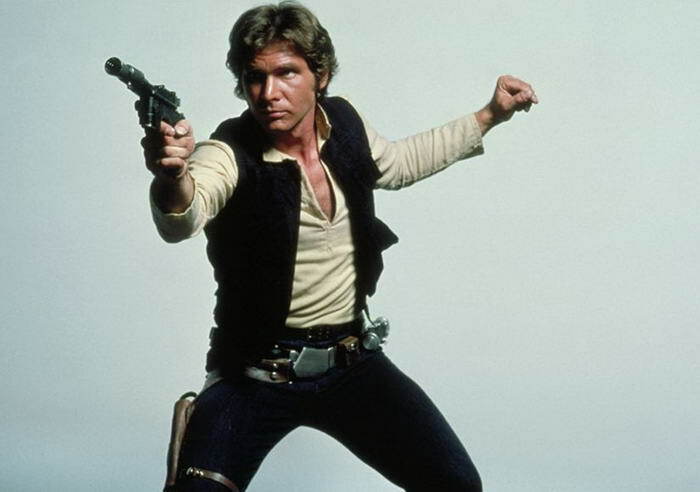 His portrayal of Han Solo was such a hit that he got a big increase for each subsequent Star Wars film. He netted $100,000 for Empire Strikes Back and $500,00 for Return of the Jedi. Ford has never been the classic Hollywood film star in his private life. Perhaps his period of little success before Star Wars kept him grounded. He caused quite a stir in the 2000’s when he was spotted in a narrow boat on a canal in England. 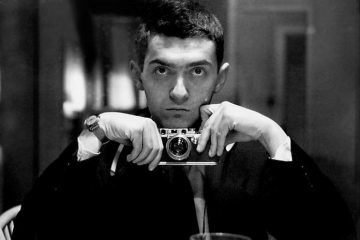 It seemed he preferred this type of holiday with family, rather than a jet set trip to Cannes like most other film stars. Stopping in the North Wales town of Llangollen, he was spotted in a local shop buying sugar and supplies. It would seem that Ford is not just an action hero on-screen. As a fully qualified helicopter pilot, he has used his helicopter for good numerous times in the past. One saw him take to the air to locate and rescue injured hiker Sarah George, near his Idaho ranch. In a rather amusing incident, she did not recognise him when he picked her up and promptly was sick into his hat! Other incidents have seen him rescue lost Boy Scouts who have gotten lost. 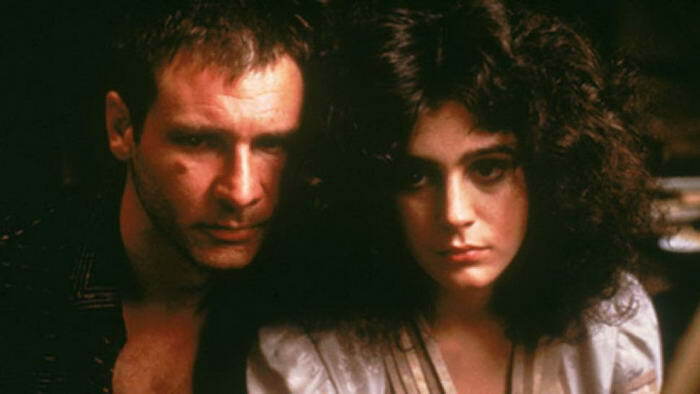 Although this has never officially been confirmed, legend has it that trouble was rife when Ford made Blade Runner. It seems that reports swirled around the set that he and female co-star Sean Young simply didn’t get on. Ford has never confirmed this and there are polaroid snaps of them both fooling about on-set as though joking together. The stories continue to persist though, and, with Ford’s sometimes grumpy persona, it could well be true. When first trying to break into the film industry in the 1970’s, Ford struggled badly. This left him needing to find ways to support his family while he tried for his big break. As well as being a carpenter, he also worked as a stagehand for rock band The Doors. Ford has recalled in recent years that he had a cool time with them and enjoyed his period of moving their gear around before fame called. In 1966, he bagged his first film role as a non-speaking extra in the film ‘Dead Heat On a Merry Go-Round’. 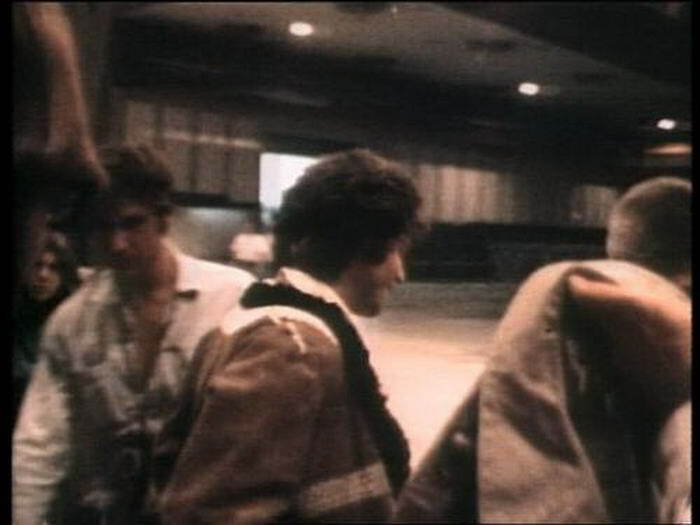 It did not go without incident though as he fell out with director Jerry Tokovsky! 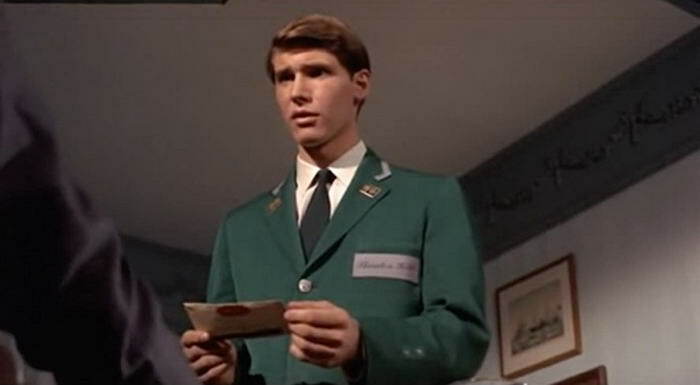 The director felt that he was not giving enough pizzaz to the role of a bellboy. Ford disagreed and was insistent that he played it with realism, acting like a real bell boy would. 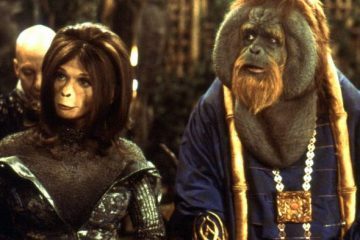 This led to a big row and Ford being shunned by the director. 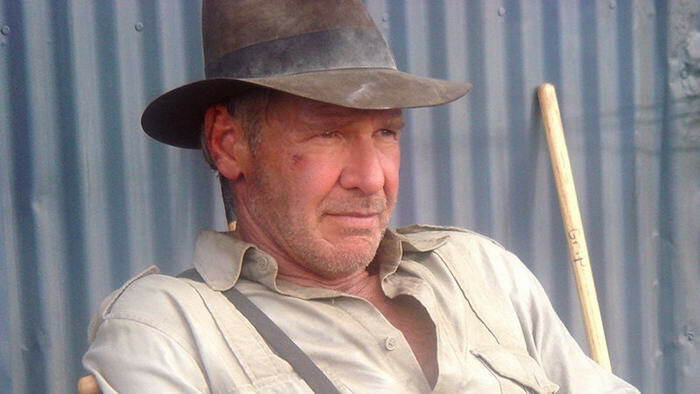 It is almost unbelievable now, but it seems that George Lucas was not keen on director Steven Spielberg casting Ford as Indiana Jones. Rather amusingly, his first pick was 1980’s hero Tom Selleck! Selleck couldn’t do it though and Lucas was eventually convinced by Spielberg to use Ford. This turned out to be a great move for all concerned as the franchise turned into one of the most lucrative in Hollywood history. 02 – He Was Pretty Lucky! When you research Ford’s major roles that built his legacy, you realise that he had a big helping of luck along the way! Han Solo was a role he was not even trying out or considered for originally! He only got it when having to step in and read the lines at the last minute on the fly. We have already seen that Indiana Jones was ear-marked for Tom Selleck and only came to Ford as he couldn’t do it. Even in to the 1990’s this continued! It is rumoured that the role of Jack Ryan only came to him because his fee was lower than Alec Baldwin’s. It is thought that Ford’s net worth as of now is a massive $210 million. When you think that he starred in 4 out of the 10 biggest grossing movie blockbusters’, it is easy to see why! All this not only gives him plenty of money to live on but also indulge his love for adventure. Ford has amassed a large collection of motorbikes, cars and planes which he loves to enjoy himself on. 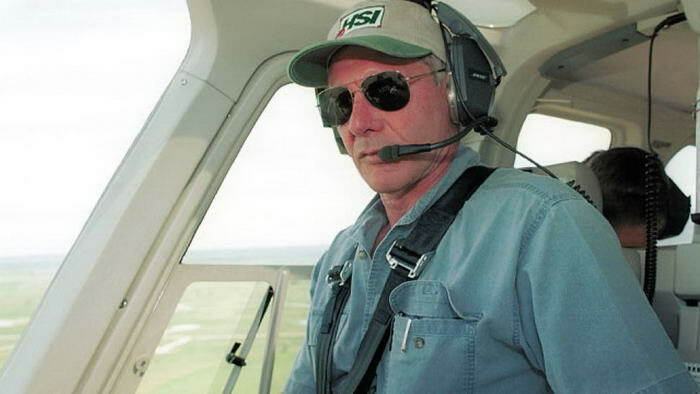 As far as Harrison Ford goes, movie stars don’t get much bigger! His stellar career has seen him cement his reputation as a fine actor and star in some massive film hits. While he is now at a point where the next generation are taking over, his rich legacy of work should not be forgotten.